Are you behind on monthly repayments? Are you feeling stressed because you are losing track of your debts? Debt consolidation may be the right solution for you. Consolidating your debts to a low cost loan can reduce your monthly bills significantly. This may mean that you pay off your debt at a more affordable and more predictable rate. This is particularly true if you have credit cards and are unable to pay them off in full each month. 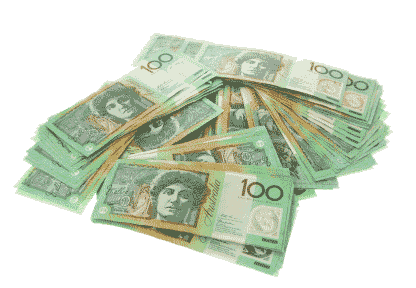 Debt consolidation involves combining all your current debts into one easy to manage payment. In other words, you take out one loan to pay off many others. Debt consolidation means you pay multiple bills with one monthly payment, potentially at a lower rate of interest. This may involve spreading the debt over a longer period of time so you can manage the monthly payments. It depends on your level of debt and your capacity to pay the debt. We will talk with you and find out whether debt consolidation is right for you. We can assist you by assessing your situation and suggesting the right solution to get you on the road to being debt free. We know how stressful debt can be and we know that managing your debt will make you feel free. When you request a free consultation, you’ll feel a sense of relief because you will have taken the first step to manage your bills. Don’t delay until it’s too late, fill in the form on the right or call us on 1300 653 962 and let us help you get your life back on track!